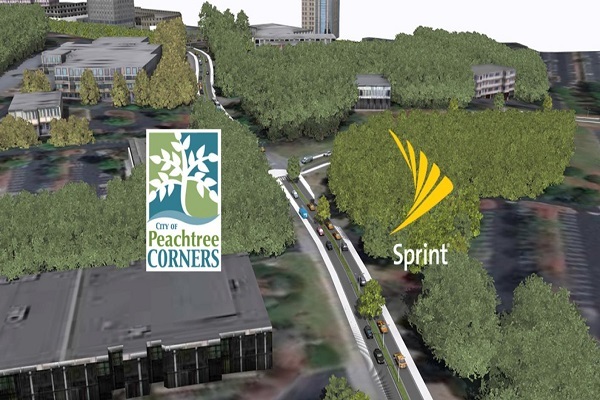 Sprint has announced a project in Peachtree Corners, Ga. where the city is building an intelligent vehicle test track featuring Sprint’s 5G technology combined with Curiosity IoT and micropositioning. Curiosity™ Lab at Peachtree Corners will consist of a 1.5-mile test track constructed within a 500-acre technology park supported by Sprint technology. 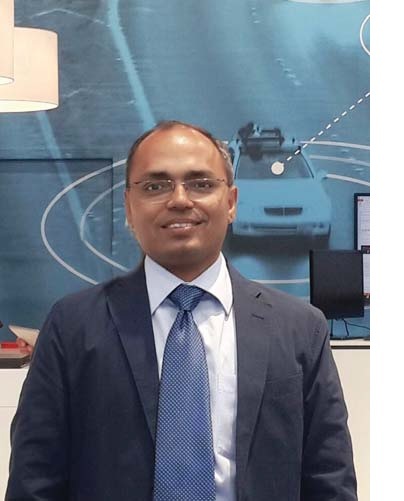 According to the company, the lab will allow new intelligent mobility technologies to be tested and evaluated in actual driving conditions. 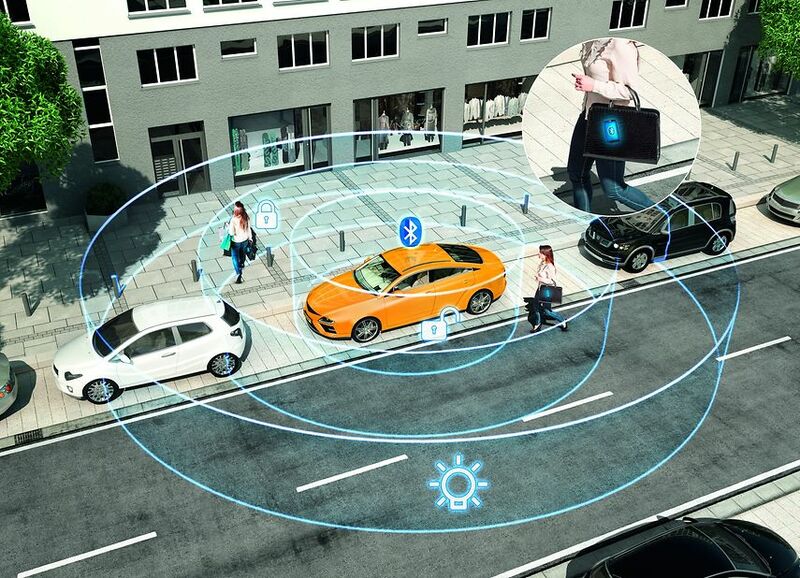 Sprint Curiosity IoT with super-fast, high-capacity mobile 5G will allow for the testing of vehicle-to-vehicle communication, vehicle-to-infrastructure communication and over-the-horizon warnings. Local nodes will reduce latency and will be deployed as a network for software, so customers and application providers will be able to offer their services right from the edge. The Curiosity IoT with 5G telecommunications infrastructure will provide an immediate benefit to companies exploring next generation technologies in mobility and IoT applications and will be an asset to the innovation community. Peachtree Corners’ Prototype Prime, a non-profit incubator focused on early stage software and hardware technology startups, is actively recruiting startups who want to be among the first to deploy 5G. Sprint 5G and Curiosity are also creating the new standard in IoT which features device data intelligence, over-the-air device management and chip-to-cloud security. When coupled with Sprint’s 5G service, Curiosity IoT’s dedicated, distributed and virtualized IoT core network will be capable of supporting artificial intelligence, robotics, edge computing, autonomous vehicles and other IoT systems requiring extreme low-latency and high-bandwidth.